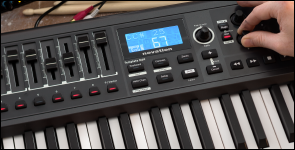 The Novation Impulse61 is an ultra-responsive and expressive 61-note keyboard with loads of fully assignable controls. 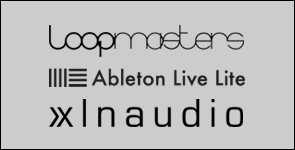 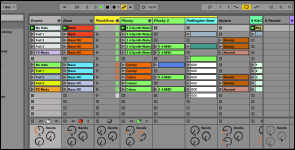 Designed for people who love to play keys, it's a pleasure to play and integrates seamlessly with Ableton Live, Logic Pro, Pro Tools and other major music software. 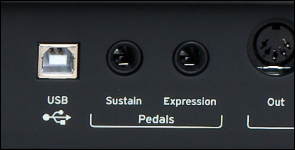 The Impulse61 is an ultra-responsive and expressive 61-note keyboard with loads of fully assignable controls. 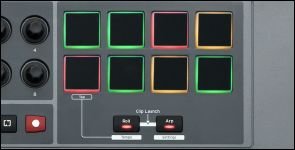 Designed for people who love to play keys, it's a pleasure to play and integrates seamlessly with Ableton Live, Logic Pro, Pro Tools and other major music software. 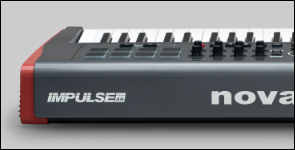 Novation specifically designed the Impulse keyboard to let you create truly expressive performances. 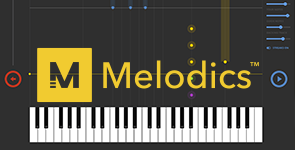 Ultra-responsive with semi-weighted action and aftertouch, its full-size piano style keys adapt perfectly to any instrument you want to play, including organs, synths and pianos. 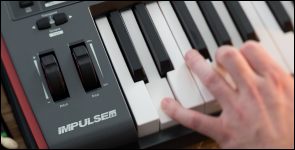 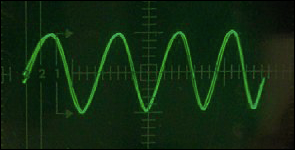 While you’re playing, the unique High Rate Scan (HRS) technology will scan the keyboard 10,000 times per second to capture every nuance of your performance.